These are the vouchers we currently have available in the Takeaway category. 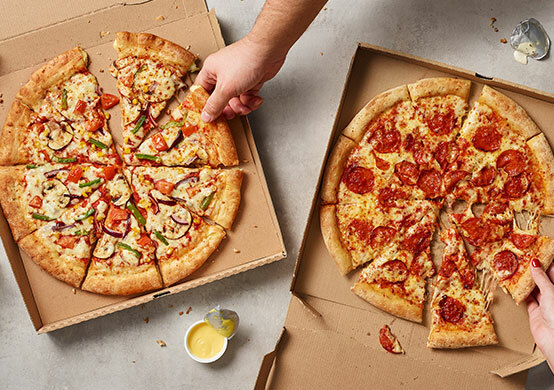 Grab Any Pizza Any Size From Papa Johns Oxford Marston or Rosehill for just £5.99. Better than half price. 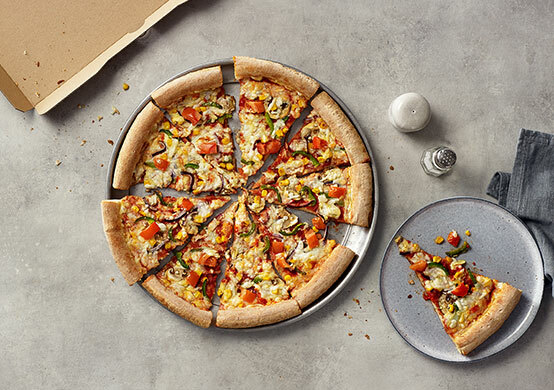 Grab any Large Vegan Pizza From Papa Johns Oxford Marston or Rosehill for just £5.99, usually £16.99!